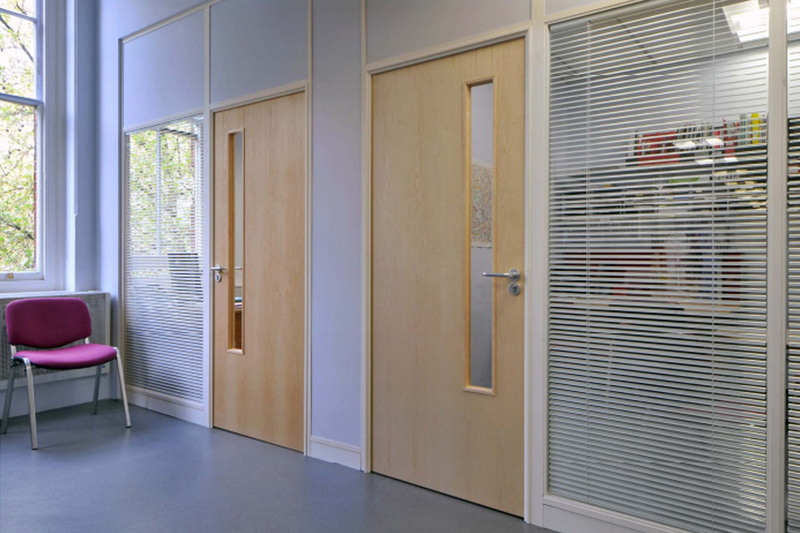 Albinroy Interiors use a wide range of high quality manufacturers, so we can offer a partitioning system to match all your performance and visual requirements for your office interior. 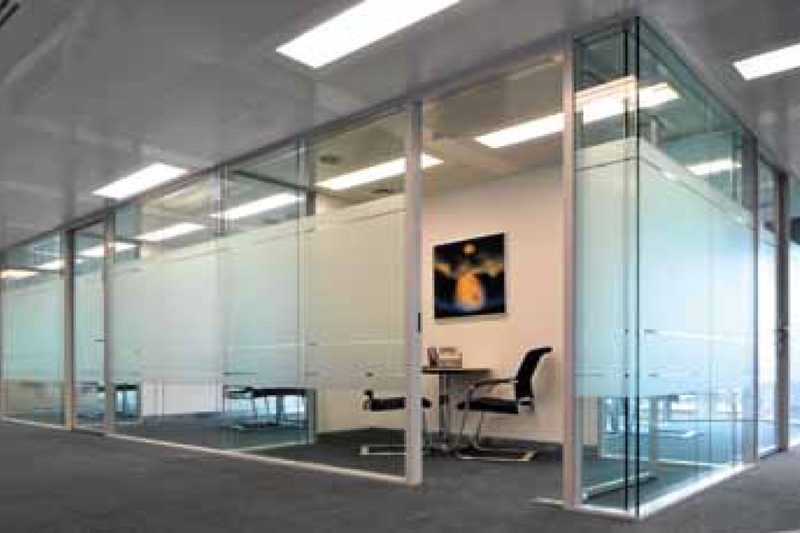 When selecting the type of office partitioning, consideration should be given to acoustic and fire performance, lateral stability and structural deflection. 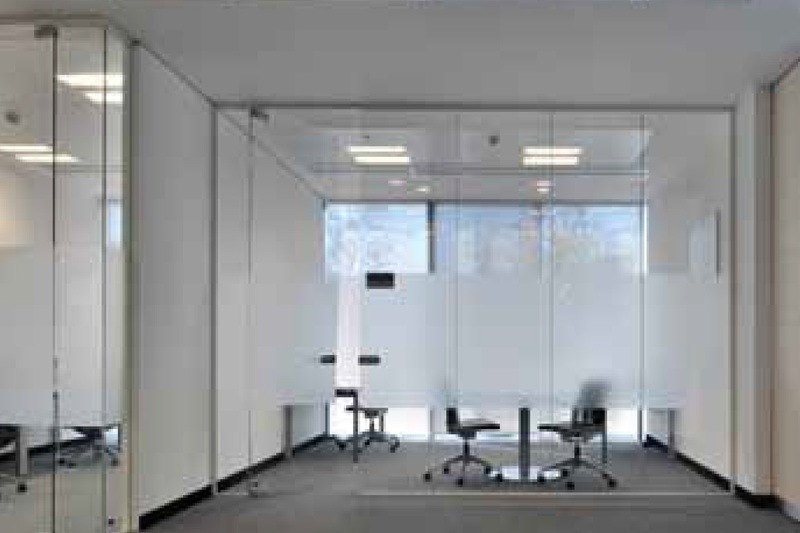 Sometimes the clever use of partitioning can give the appearance of height and increased space. We have a range of solutions that can be tailored to your specification and project timescale. Excel is a 50mm (2”) re-locatable partitioning system that provides a lightweight versatile and economical solution to space division. 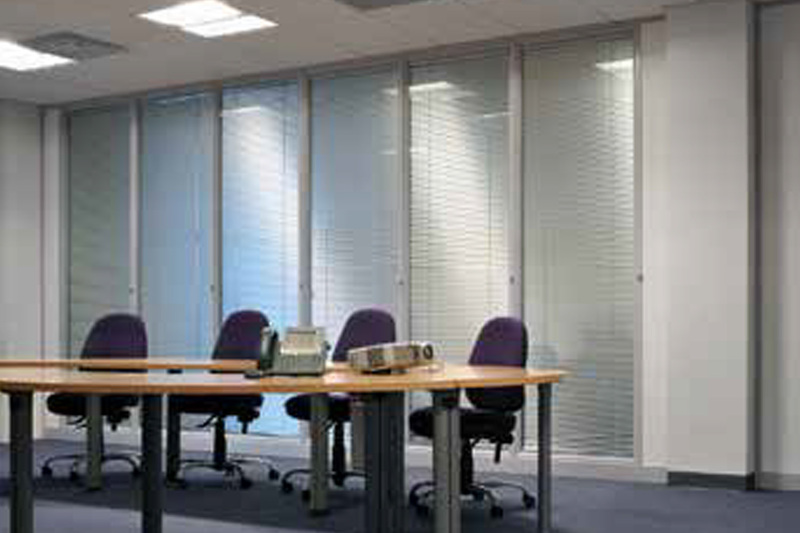 Prima 75/100mm is a demountable partitioning system that can provide both fire and acoustic performance. 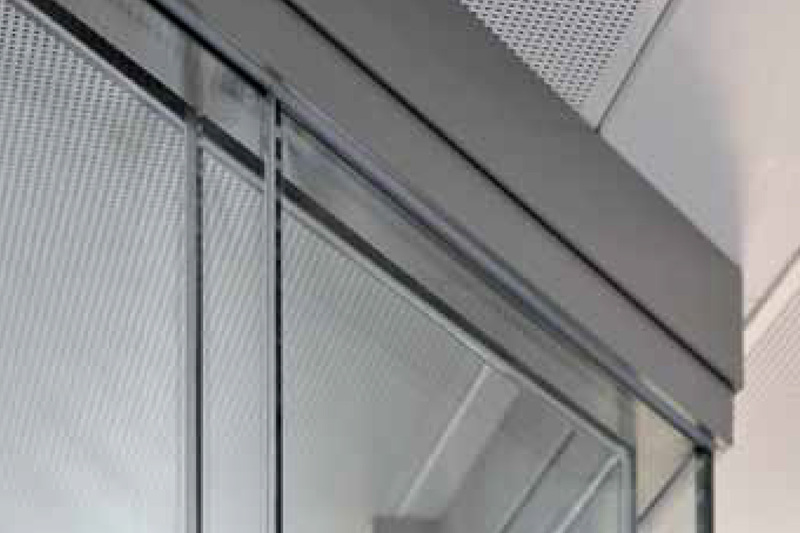 Clarity is a fully glazed frameless partitioning system that combines design aesthetics with outstanding performance.